This vitamin-like compound is well-recognized for its unique ability to cross the blood-brain barrier in order to act as an antioxidant in the brain and nervous system to support healthy brain function and memory. 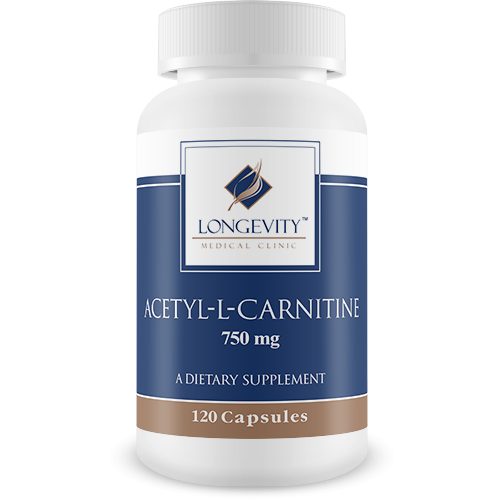 In addition, ALC supports brain fuction by enhancing production of the neurotransmitter, acetylcholine. Studies demonstrate ALC's ability to support cognitive health and help maintain a positive mood in the elderly. It also supports healthy fat metabolism and energy production in cells. 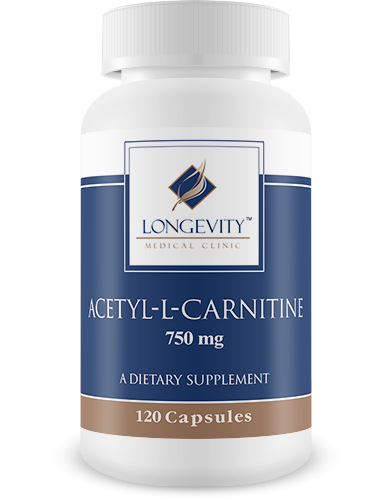 ALC is better absorbed and crosses the blood-brain barrier better than simply L-carnitine alone. 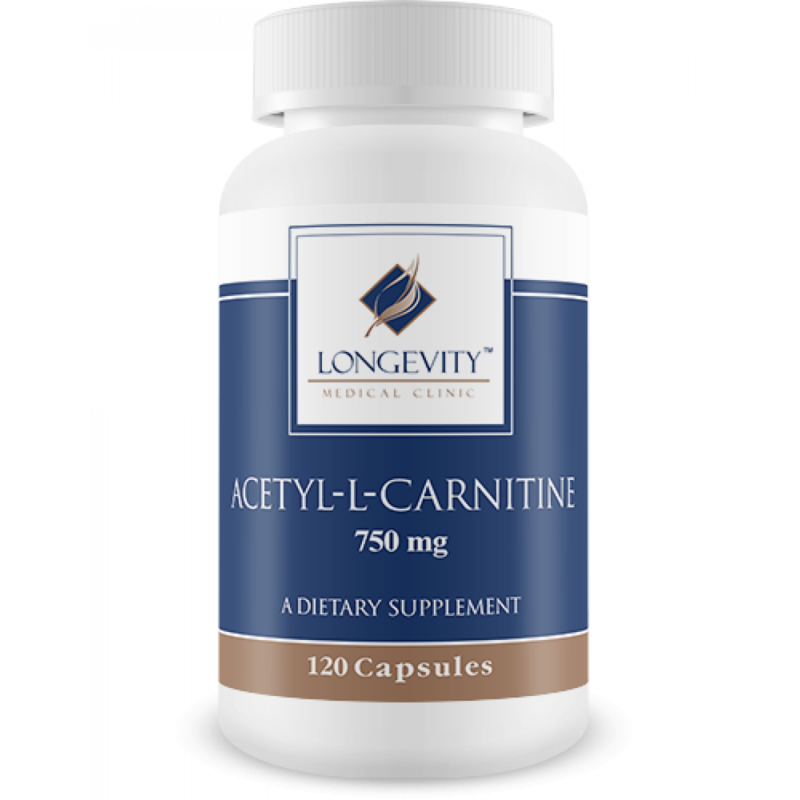 Would you like to save even more with automatic re-orders of Acetyl-L-Carnitine 750mg? Save 10% with automatic re-orders of Acetyl-L-Carnitine 750 every two months.